This poem was conceived while I was at a resort in the Dominican Republic a few years ago, feverishly fiending for some Dominican food. It is only so much “international food” one can eat, especially when you are on Dominican soil. It is a bit over the top with Shakespearian overtones but that is how I felt at the time. Who would eat Salchichon without your accompaniment? 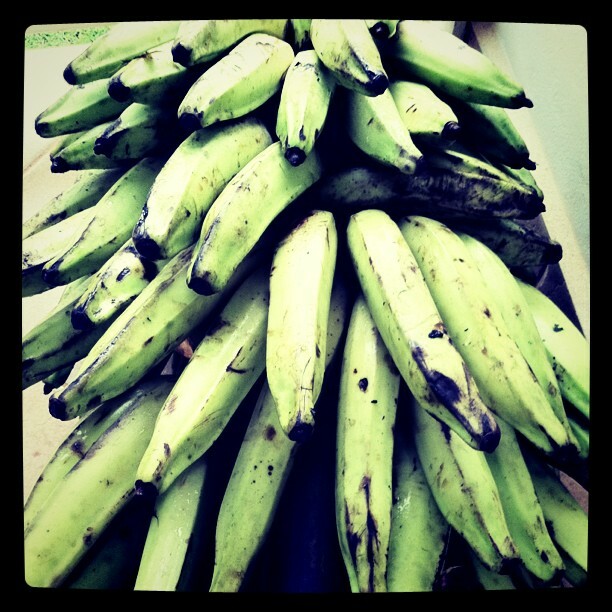 I Love Platanos is an excerpt from my upcoming book, DR Travelogue. This entry was posted in Poems, Writings and tagged Dominican Republic, Dominicans, DR Travelogue, Led Black, Platanos by Led Black. Bookmark the permalink.